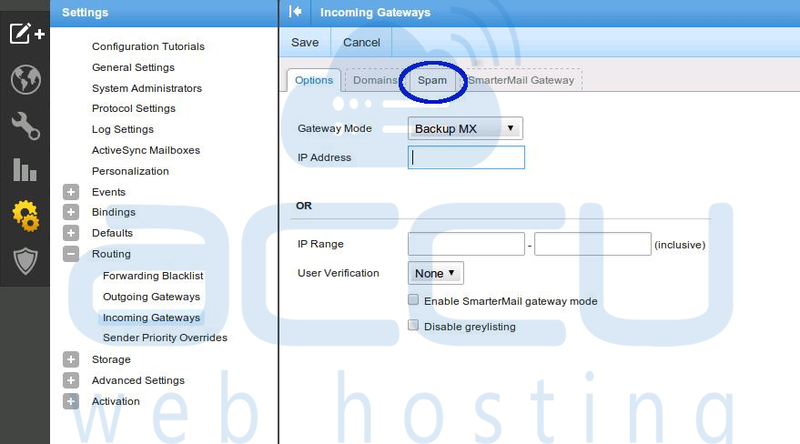 How to setup SmarterMail as a backup MX server? Suppose your primary mail server goes down at that time your users are unable to receive incoming emails. You can set up SmarterMail as a backup MX server to continue to receive each emails in case your primary mail server goes down. When your primary mail server is down, email server deliver your emails to the backup MX server and when your server gets accessible, the backup MX server sends that all the emails which are held by it in spool. 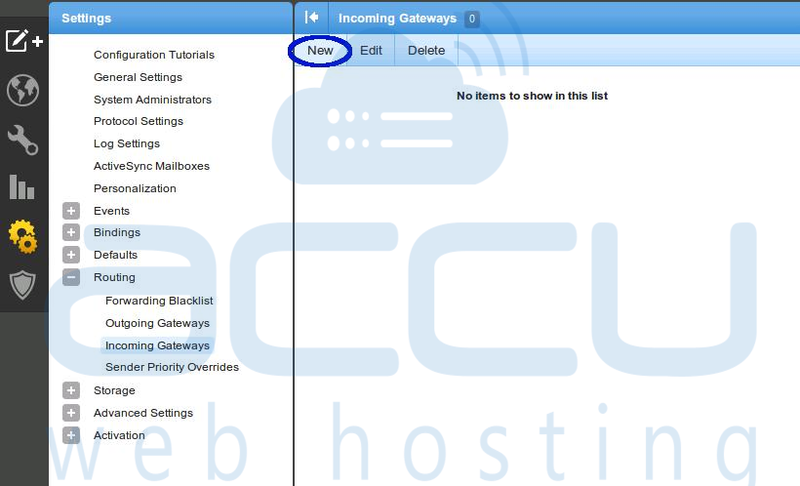 Login to your SmarterMail via admin user. 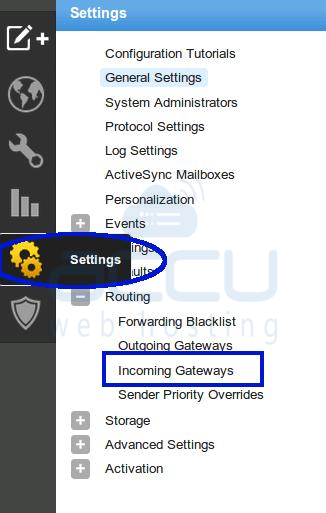 Go to Settings → Routing → Incoming Gateways. Enter the IP address of the primary mail server. 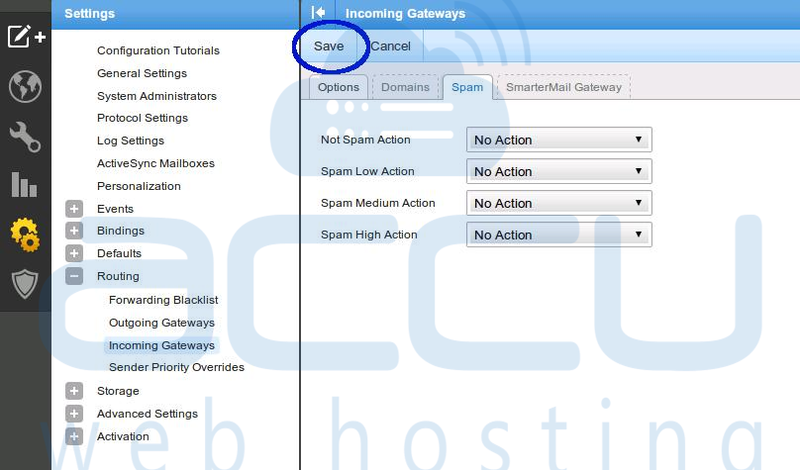 Click on Spam tab and modify the spam action settings as per your requirements. Click on Save button to apply changes. Click on General Settings from the left pane. Click on the Spool tab. Change value of Retry Interval field to 10,10,10,1440. 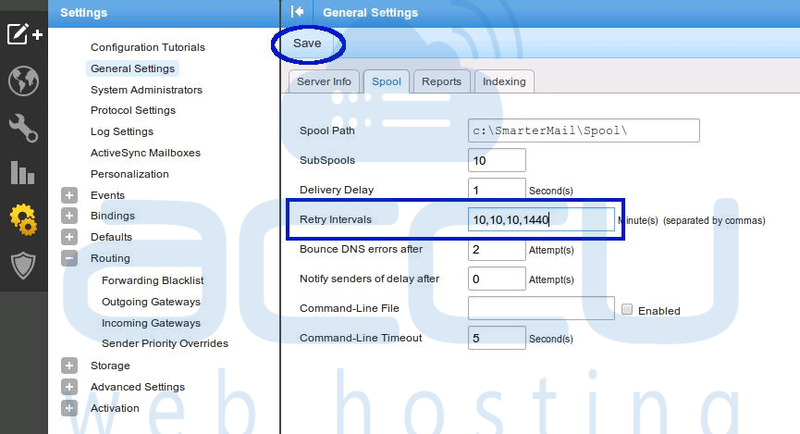 Now open your DNS server and add secondary MX record that points to the new servers IP address. Set the preference value higher than the main MX record. 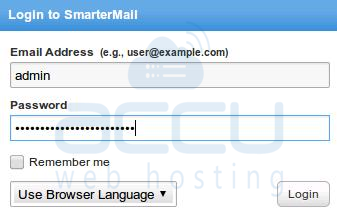 How to reset the password of SmarterMail if you forgot the current password? 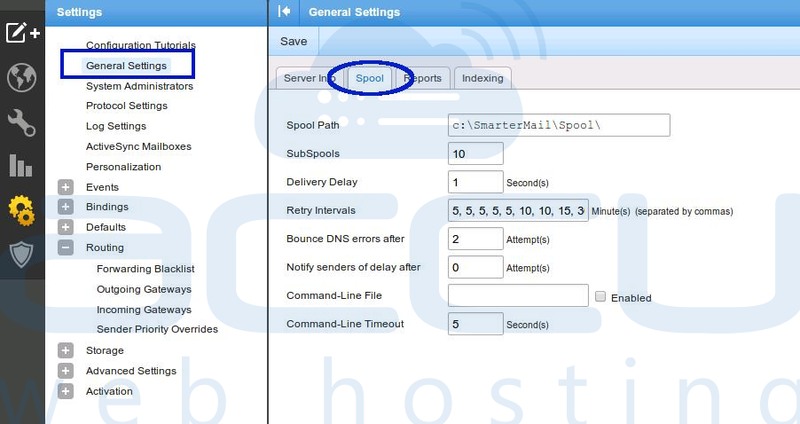 How to Delete an Email Account From SmarterMail?